When it comes to playing Player Unknown’s Battlegrounds, most people want to do it on a PC. Some people, though, hate the constraints and stresses of having to sit at a PC desk or in a chair all day to play the game. If you would rather have a bit more comfort and freedom, then you might want to consider getting a laptop for PUBG instead. This massively popular online battle royale is one of the most popular games of its kind. Electric and exciting, it offers the perfect chance for you to be able to fulfil your need for teamwork, action, survival and frightful fighting. From sneaking up on another player to down them with a tomahawk to sniping someone from the comfort of a farmhouse you have locked down, PUBG is incredible fun. To play it, though, you’ll need a good laptop. The game itself is quite feature intense given the quality of the game and all the action going on at any one time. That being said, the low end of the spectrum – if you are not fussed about having all the bells and whistles – can give you the help that you need to just enjoy playing the game. Since it looks decent even on the lower end of the graphical options, we’ve broken down three good value laptops for PUBG that are all affordable ad offer a good enough level of performance to play on. Let’s take a look, then, at some of the best options for a laptop for PUBG. When you buy one of these following three laptops, you should be able to get a good level of performance. Now, on a decent budget, you can team up with friends and make sure you’re #1! 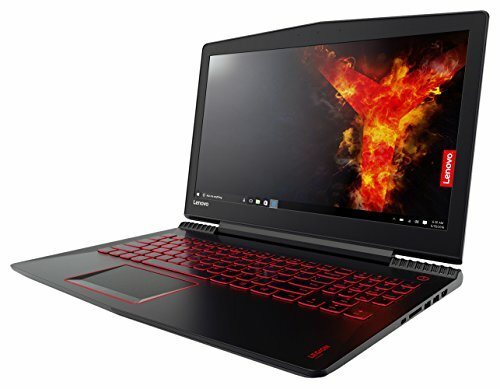 The first laptop we want to recommend is the well-affordable Lenovo Legion Y520. Equipped with an i5-7300HQ and a GeForce GTX 1050 Ti, this should have enough juice to play PUBG on some of the lower-end settings. You could probably find a nice happy medium mixture of settings, making sure you can take in as much detail as you could possibly need to make the right call. That being said, the Lenovo Legion’ 8GB of RAM and 256GB SSD can help to mitigate some of the (relative) weakness of the CPU and GPU. 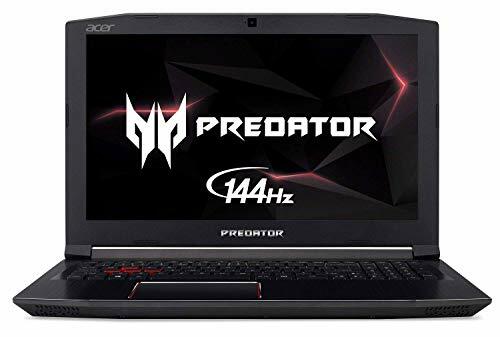 If you are looking for a good option that offers you a far more impressive level of performance than most gaming laptops around the same price, be sure to take a look at this. It’s very light and thin, too, meaning that you can easily rest it on your lap without too much issue or have it balanced without too much issue of it being too heavy. Overall, though, it’s a very impressive and high-performance laptop for PUBG if you aren’t expecting all the various bell and whistles included. This is a good laptop, and it is fairly accessible in terms of the price. Most people quite like it purely on the basis that it offers a rather high quality general level of performance. With an Intel Quad Core i7 with 8GB of RAM, it’s got plenty of processing power and should be more than capable of handling PUBG on some of the medium-to-high settings, depending on how far you want to push it. The use of a GeForce GTX 1050 is a nice touch, too, and will make sure that your laptop can handle at least some of the pressure put on it by the game. Yes, you won’t be able to get everything but you can make some adjustments when buying the laptop to say add in more RAM and a higher SSD (it comes with a 128GB SSD and a 1000GB HDD) meaning that you can easily make up for that shortfall in performance should you spot it. 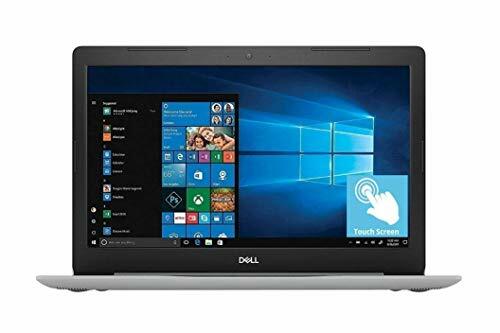 Just make sure you take a look at what you want first and foremost, though; the Dell Inspiron is a good laptop and isn’t too much more expensive than the Lenovo. The ‘big dog’ that we suggest you take a closer look at, though, is the Acer Predator Helios 300. Glorious name aside, this comes equipped with an i7 CPU, a GTX 1060 GPU which is fully VR-ready, 16GB of DDR4 RAM and a 256GB SSD. It’s damn powerful, and that 6GB GPU is going to go some way to making sure you can make a major dent in how you work and how you think. For the most part, the Predator is a good piece of kit. It offers a great level of performance and should be more than capable of looking after itself when playing this game on the Medium-to-High settings. Some things will be able to be Maxed out, though, so you should be able to enjoy a fluid and high level of performance with the Acer Predator. Overall, it’s a rather masterful piece of kit that should be your primary choice for an affordable laptop for PUBG without breaking the bank. While laptops are typically inferior to a same-price PC, the Acer Predator does a pretty good job of hiding any of those limitations overall. So, out of all the laptops we looked at, we found the three above were among some of the best options for a laptop for PUBG usage. While only one of the laptops is going to be able to run it close to the maximum, each one should provide you with a very impressive level of performance for the price paid. If you make the right investment, then we are sure that you will see a major change to the way that you play the game. Whether you are sick of playing it on low spec or you just fancy a change of scenery, this will give you all the help that you need to play the game today.